180 x 180mm Hot Plate Magnetic Stirrer - FREE Shipping! 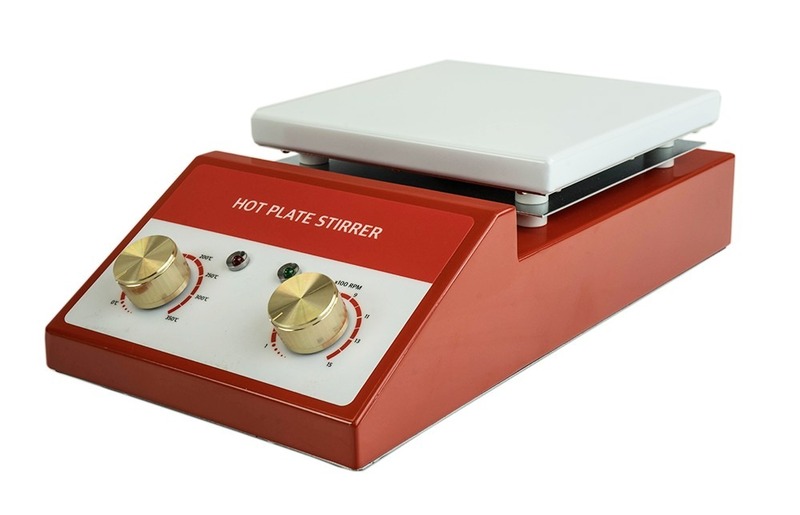 Hot Plate Magnetic Stirrers allow for independent or simultaneous use of heating and stirring. The plates are ceramic coated and supply excellent temperature uniformity and durability.